Droool! 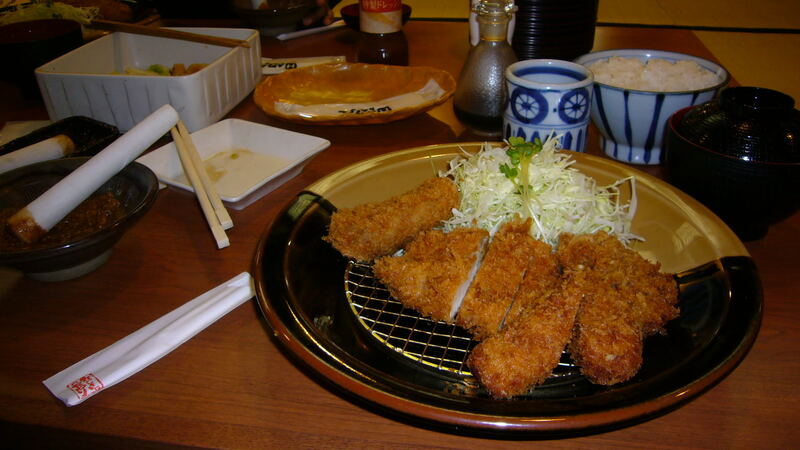 This is the food I am looking forward to eating when I get back to Japan! This was the B SET lunch that was in a Fukuoka restaurant! That piece of chicken was huge and perfectly fried and the sesame sauce came with a grinder so that we could grind more sesame! Delicous….roar!!!! Day 2 of this diet and this is going keep me on the right path! This looks yummy Teesa! So excited for you and your journey!